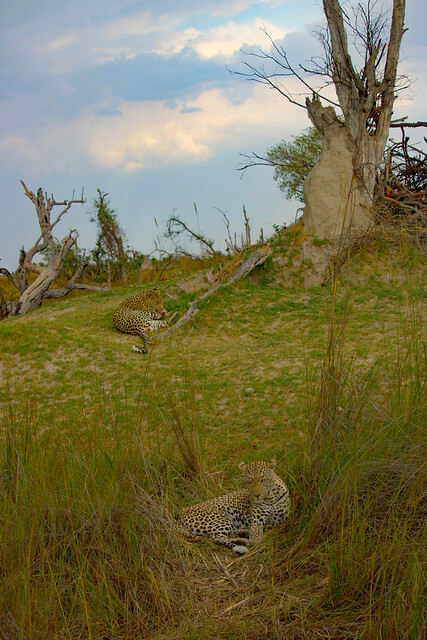 The leopards we saw were…um…in the midst of an extended intimate encounter. However, between each session, they would separate and rest. 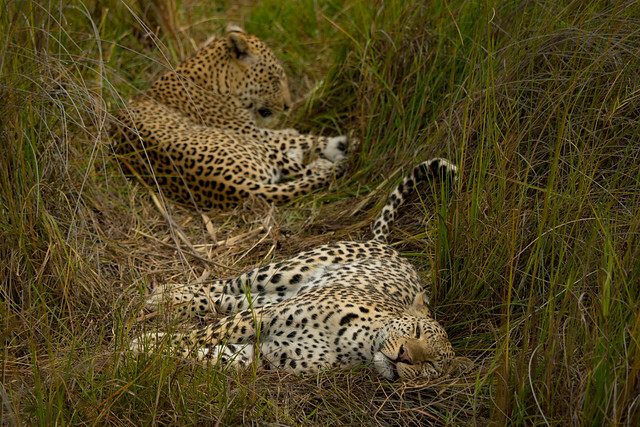 The rest wouldn’t last long, but it was long enough to snap some pictures of them looking relaxed.